Welcome home to Sugar Grove Square Apartments. 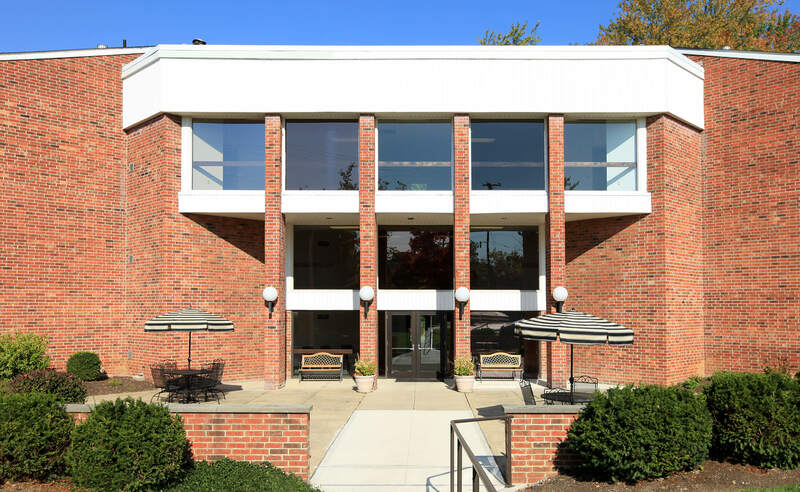 Our 62+ senior community is located on South State Street in the heart of Westerville, Ohio. 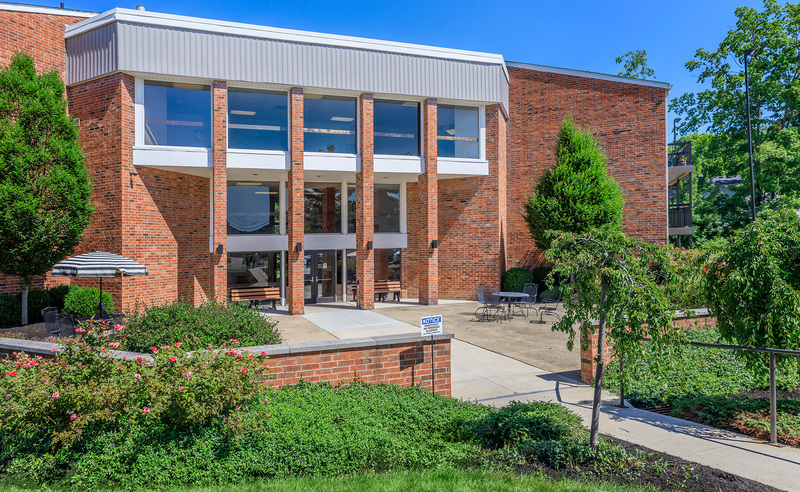 Sugar Grove Square places you just minutes away from everything. With easy access to Highway 3, fabulous shopping, dining, and entertainment are only a short drive away. Enjoy the convenience of senior apartment home living at Sugar Grove Square Apartments. We can’t wait for you to see our spacious one bedroom floor plan. Offering our residents many lovely amenities, including an all-electric kitchen with pantry, plush wall-to-wall carpeting, central air conditioning and heating, and all utilities paid. You will enjoy the view from your personal balcony on the 2nd and 3rd floors. Senior living in Westerville just doesn't get any better than this! Coming home to Sugar Grove Square Apartments with our beautiful landscaping will be a welcome sight! To accommodate our residents' domestic needs, we provide a complete laundry facility, assigned and guest parking, elevator, and 24-hour emergency call system. 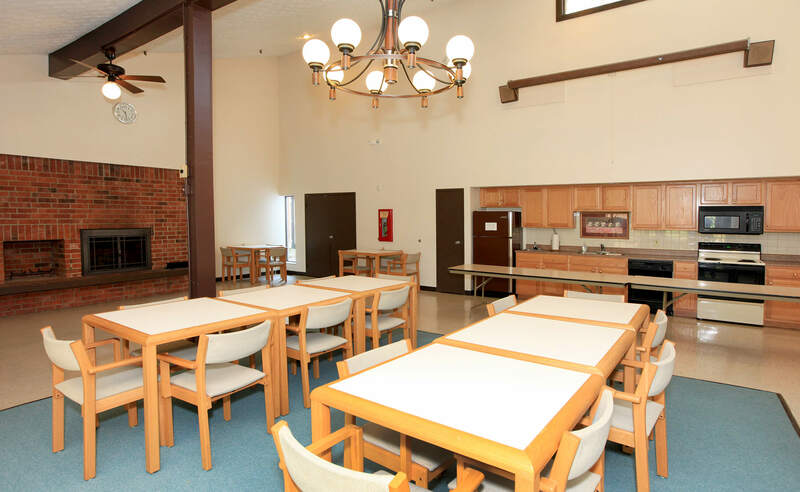 Challenge family and friends to a game of billiards in our community room, or have lunch in our relaxing picnic area. 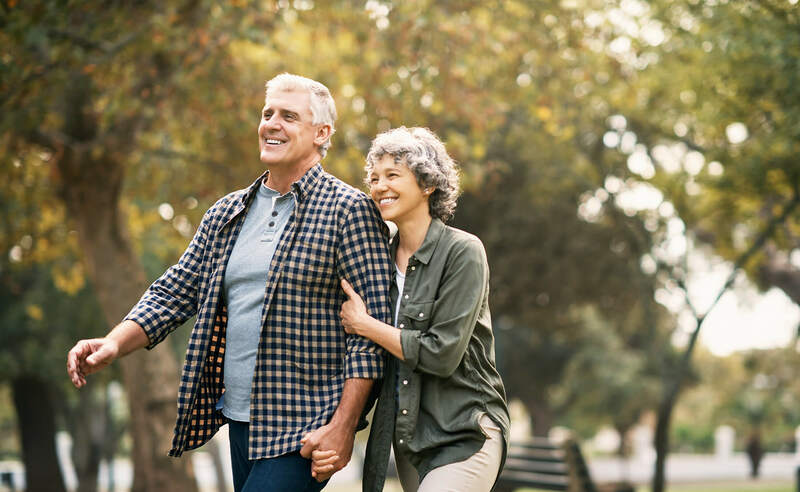 Discover our peaceful, tranquil enclave, and choose your new 62+ home today!